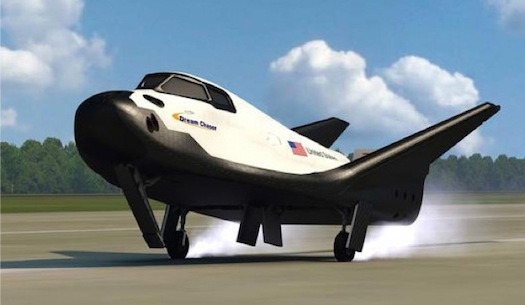 WASHINGTON (NASA PR) — Sierra Nevada Corp. (SNC) Space Systems of Louisville, Colo., has completed its first major, comprehensive safety review of its Dream Chaser Space System. This is the company’s latest paid-for-performance milestone with NASA’s Commercial Crew Program (CCP), which is working with commercial space partners to develop capabilities to launch U.S. astronauts from American soil in the next few years. Editor’s Note: Sierra Nevada is running significantly behind on flight testing. The original plan was to conduct flights tests of the Dream Chaser engineering test article in April. The milestones and schedule is shown below.